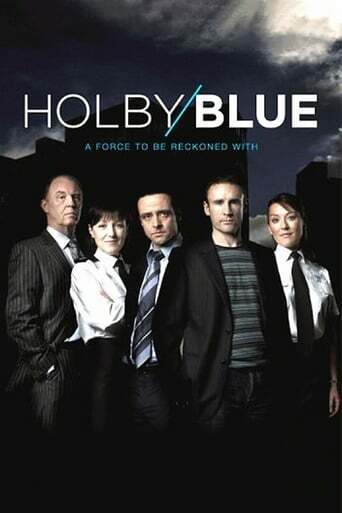 The police force at Holby South is tasked with the toughest job yet. Not only are they fighting the usual crime with drug offenders and gang members, but today they are faced with the threat of terrorism on their own soil. A Spin off from Holby City and Casualty.